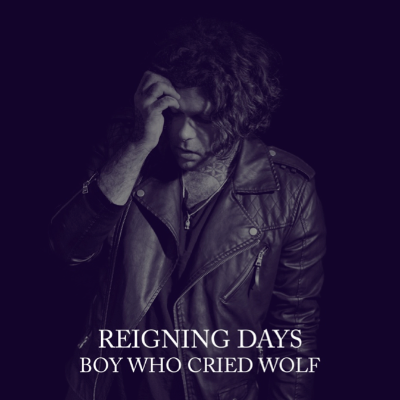 Following the release of their debut album Eclipse, Reigning Days have just shared the lyric video for the new single ‘Boy Who Cried Wolf’. 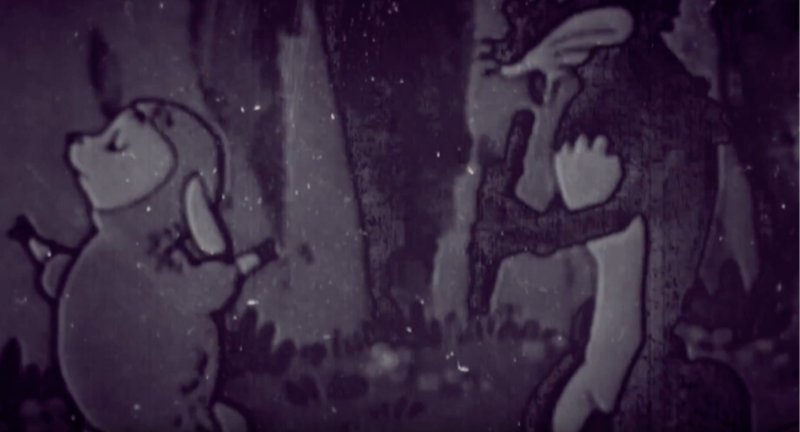 Visualising the narrative in unnerving cartoon form, the video sees a devious fox attempting to charm his prey. Despite his efforts, his prey escapes as he attempts the same trick twice, and as the track progresses, the imagery descends into nightmarish forms and lysergic graphics. Kerrang! Magazine described the track as “atmospheric [with] a delicately crafted chorus to kill for”. Eclipse has launched Reigning Days to new heights, securing rave reviews with the previous singles ‘Gravity’ and ‘Inhaler’ also garnering high praise from the likes of Radio 1 Rock Show, The Guardian Guide, Team Rock, Kerrang Radio and Planet Rock. The band have recently played at The Great Escape festival and headlined The Biggest Weekend Fringe in Exeter. They have also announced they will be joining the bill at this year’s Camden Rocks and 2000 Trees festivals. The debut album Eclipse is out now via Marshall Records and available on Spotify andApple Music.